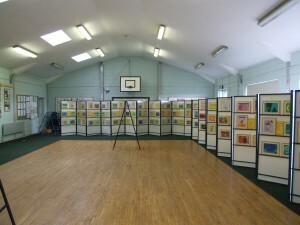 The school is delighted to have a large school hall which is used for many different school activities on a daily basis. 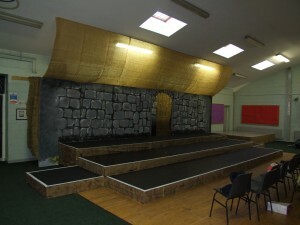 It has recently been redecorated and is bright and attractive. 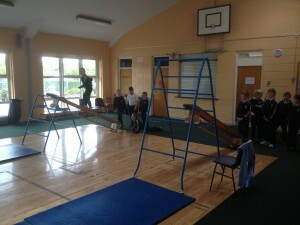 Classes use the hall for their weekly PE lessons. It is also used for numerous other activities: assembly, choir, school musical, drama shows, exhibitions, sports coaching etc. 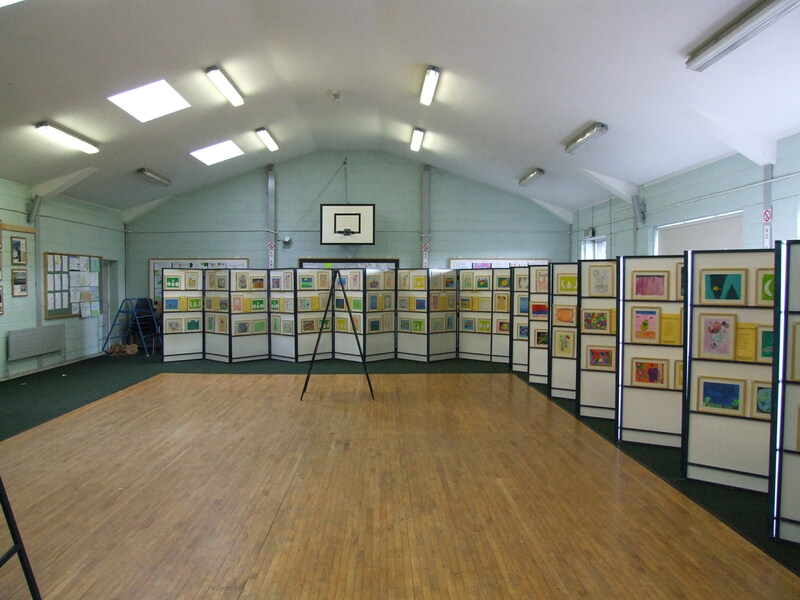 The school hall is also used by community organisations during after school hours for meetings, rehearsals, sports coaching, presentations and other activities.